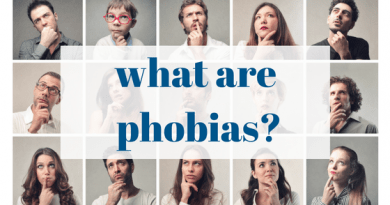 Our experience has shown that many people with panic disorder and agoraphobia experience a great deal of relief and comfort just from knowing what is wrong with them, that they are not crazy, and that others have experienced the same thing — all of which they are able to get from joining phobia therapy or support groups. 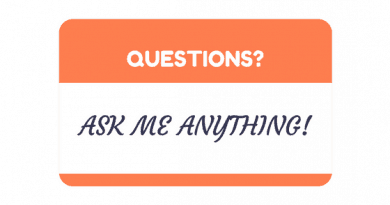 We recommend you check out this article "How to find help" to find a group. Recovery of panic disorder and agoraphobia requires gradual and careful exposure to the situations that are frightening to you. We recommend that you work with a professional who specializes in panic disorder and agoraphobia who can guide you and teach you critical techniques. Once you begin to learn the techniques, and once you understand that your feelings are frightening but not dangerous, you will begin the recovery process. 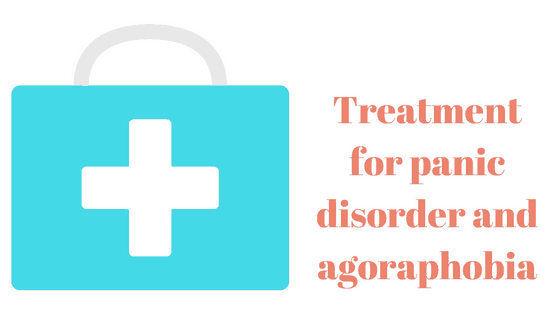 If you have panic disorder and agoraphobia and feel that your symptoms are so severe that they are keeping you from moving forward in treatment, in addition to therapy and support groups, you may benefit from medication. There are four types of medications typically used to treat anxiety disorders: Selective Serotonin Reuptake Inhibitors (SSRIs), Serotonin-Norepinephrine Reuptake Inhibitors (SNRIs), Benzodiazepines, or Tricyclic Antidepressants. Medications can be used to help you face the feared situation enough so you can go through the desensitization process. Medications are not the cure - gradual desensitization and cognitive-behavioral therapy is the cure. Medications can help you through that process. In general, don't use meds if you don't need them, but don't be afraid to use them if they help. 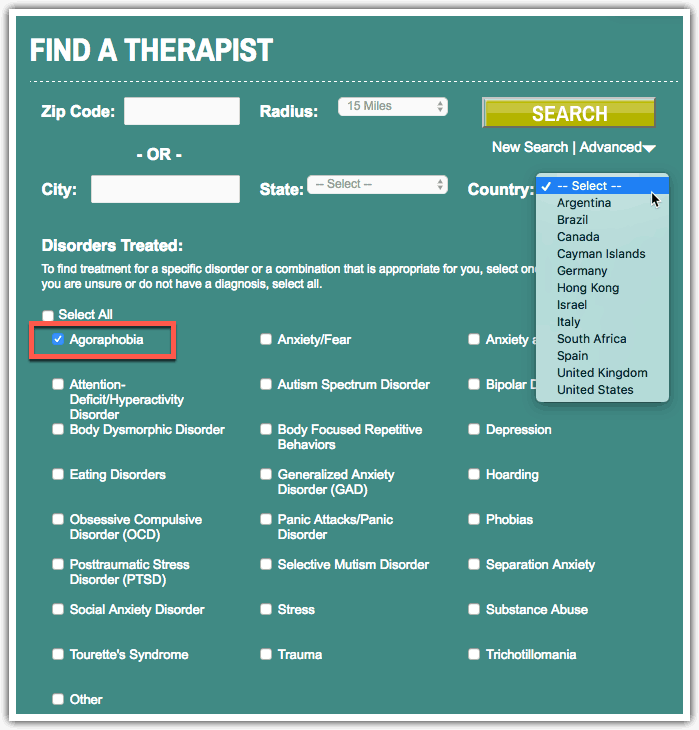 To find a therapist who specializes in Agoraphobia, go to the Anxiety and Depression Association of America (ADAA) website, and search based on your location. Talk to a psychologist or psychiatrist about your specific situation, and work with them to develop a treatment plan tailored to your specific situation. Do you know when to see a Psychologist vs. a Psychiatrist? Find out the difference in the Find Help Part 2 article: Psychologist vs. Psychiatrist. 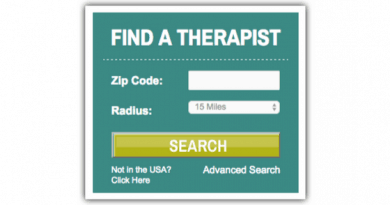 Check out the articles on how to find a therapist and finding treatment centers and online anxiety﻿﻿ ﻿﻿help.